Most of our dishes are prepared with herbs, vegetable and rice along with lamb, meat, chicken or fish. the frequent use of fresh green herbs and vegetable in Iranian food made them a healthy choice for most people. Iran has a long history of agriculture and use of original saffron, herbs in Persian recipes is very common. Our service is attentive, warm and unpretentious. our people are passionate about delivering food and experiences that will keep our guests coming back again and again. 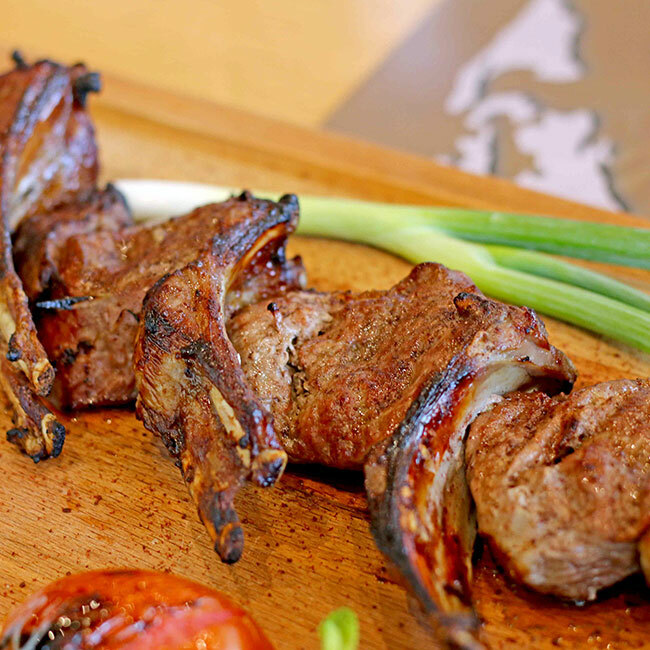 AVISHAN RESTAURANT CREATES MODERN IRANIAN CUISINE THAT IS APPROACHABLE AND UNDENIABLY DELICIOUS. The chef in the test kitchen is always looking for inspiration to make food people love and he work relentlessly to create recipes that will be cherished by our guests using fresh, local ingredients.